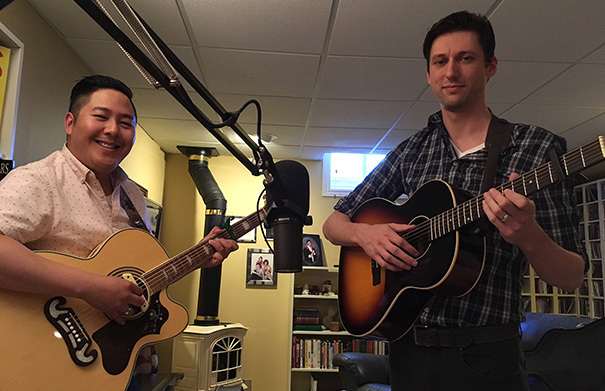 Evan & John are an indie folk duo from Sarnia, Ontario, featuring Evan Dawe and John Pilat. 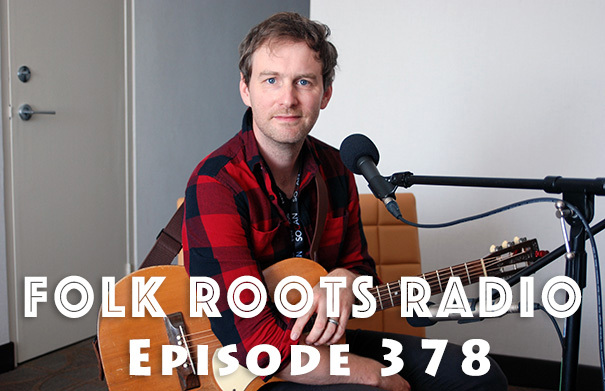 Influenced by Simon & Garfunkel and The Milk Carton Kids, their music focuses on tight, complex harmonies, wrapped in a beautiful duelling acoustic guitar accompaniment. Since forming in 2017, Evan & John have been playing shows right across southern Ontario and beyond. 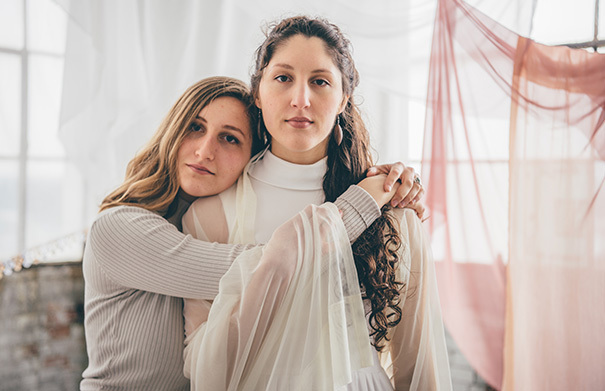 In January 2018, they released an EP entitled “Little Songs”, followed by a single “House By The Sea” in April. 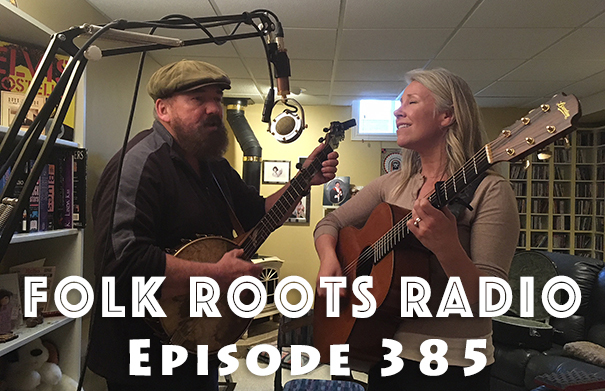 Evan and John joined us in the Folk Roots Radio studio for a chat about their music, and three live songs. 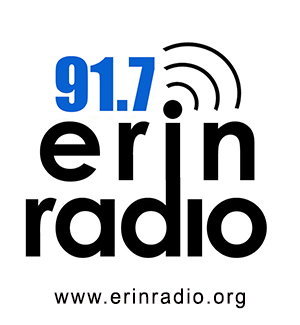 For more information, please visit evanandjohn.bandcamp.com. Music: Evan & John “South Coast Highway” (Live), “Turncoat” (Live) and “Early June” (Live). 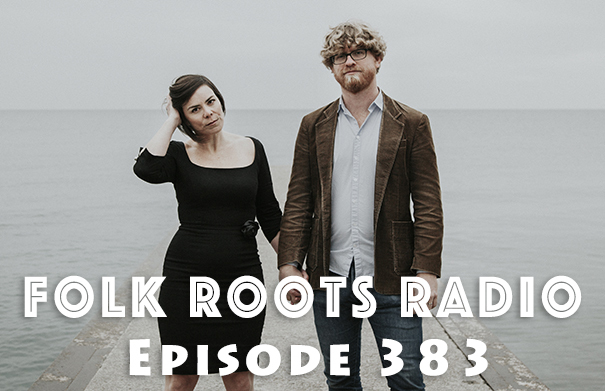 Graydon James & Laura Spink from Toronto’s The Young Novelists join us on Episode 383 of Folk Roots Radio for a fun conversation about their third studio album “In City & Country”. 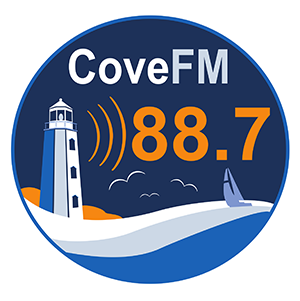 On an all Canadian episode, we also feature music from new releases by Carly Thomas, El Coyote, David Francey, Steve Dawson, Sugar Brown, Conor Gains and Annie Lou. Check out the full playlist below. Over The Moon are a Canadian roots/swing duo featuring award-winning multi-instrumentalists and vocalists Suzanne Levesque and Craig Bignell. 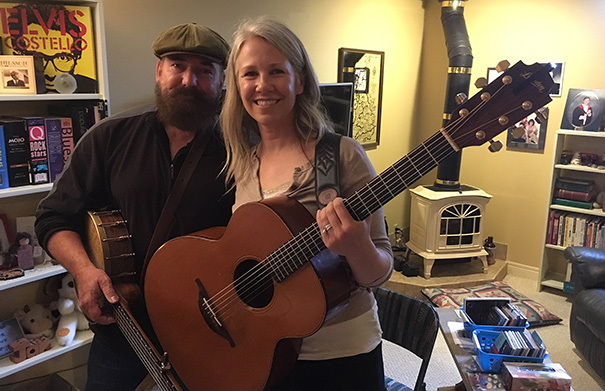 Suzanne and Craig met, fell in love, got married and discovered that they could make beautiful music together. 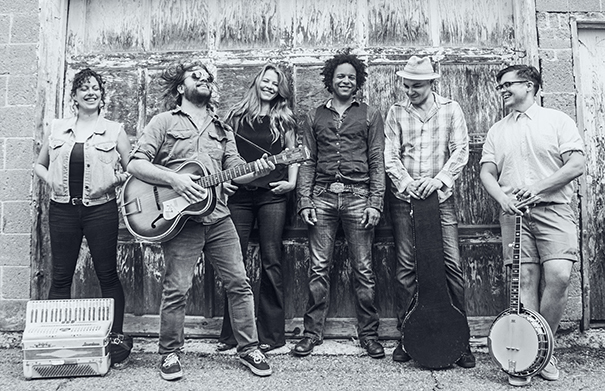 They live on a ranch in the foothills of Alberta’s Rocky Mountains, and “Moondancer”, their debut album, celebrates life in the Canadian west on a set of songs that move from 40’s sounding western swing and Appalachian old-time, to cowboy blues. 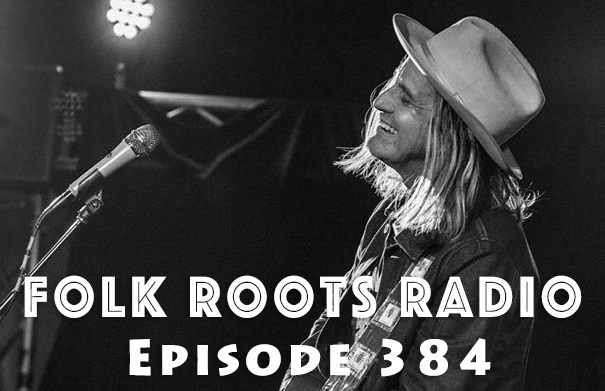 While on tour in Ontario, Over The Moon joined us in the Folk Roots Radio studio to chat about their music and play three songs from Moondancer live. For more information about Over The Moon, visit overthemoonband.com. Music: Over The Moon “Over The Moon” (Live), “By The Mark” (Live) and “Moondancer” (Live). 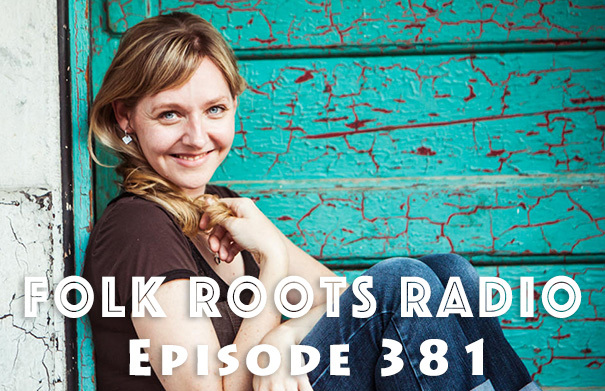 Guelph storytelling singer-songwriter Doris Folkens joins us on Episode 381 of Folk Roots Radio to chat about her music and her self-titled debut album, produced by mando-maestro Andrew Collins. 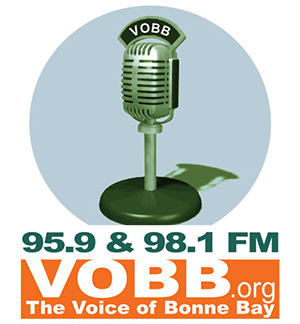 It’s a great interview, and well-worth checking out. 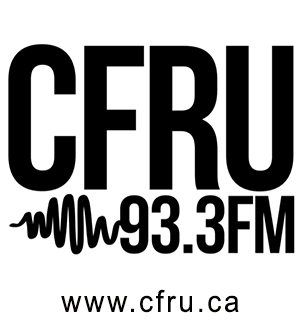 We also check out new music from Mayhemingways, Sugar Brown, Birds of Chicago, Miller – Macdonald – Cormier, Sue Foley, Tom Rush, Joe Jencks, Graham Parker and Robert Lane. Check out the full playlist below. Duane Forrest is a singer-songwriter and social activist from Toronto who describes his passions as music, travel and language but, most importantly, love. 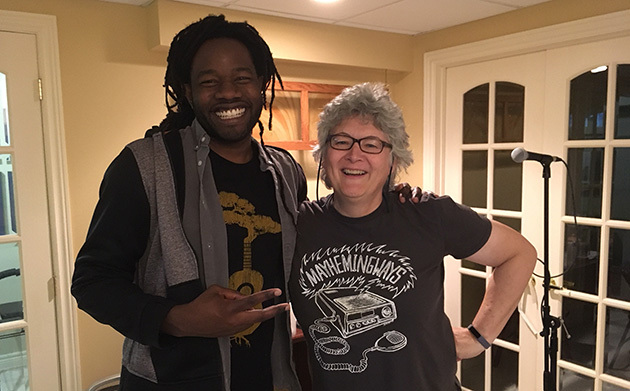 Duane weaves bossa nova, jazz and soul together to produce a laid-back sound that calls to mind a mix of Jack Johnson, Bob Marley, João Gilberto and Nat King Cole. His latest album “The Climb” was released in 2017. Duane has recently founded a non-profit Genesis Community of the Arts that sends teachers and art equipment to marginalized people and places around the globe, and provides classes in drama, music, dance, and the visual arts that he hopes will inspire the students to discover their own creativity. Genesis currently has teachers working in Honduras and Guatemala. For more information about the music of Duane Forrest, visit duanesguitar.com. Music: Duane Forrest “Changes” (Live), “Oceans” (Live) and “Midsummer Night’s Dream” (Live). 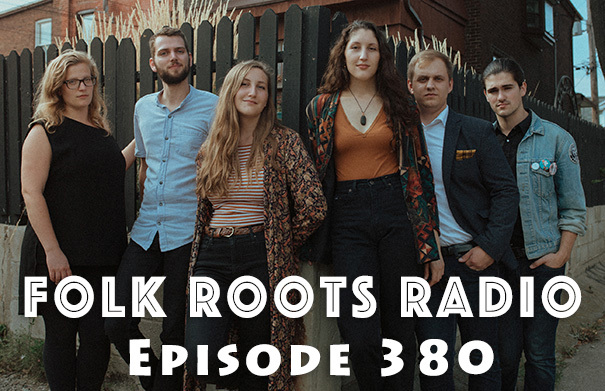 Cheshire Carr are a six-piece Montreal-based folk-rock collective who weave together their diverse influences to produce a sound that is warm and inviting, yet also very intriguing. With songs and vocals that bring to mind a mash up of Paul Simon, Crosby Stills & Nash, Jefferson Airplane and Pink Floyd, their first album “Odds & Ends” is very engaging, and definitely worth exploring. 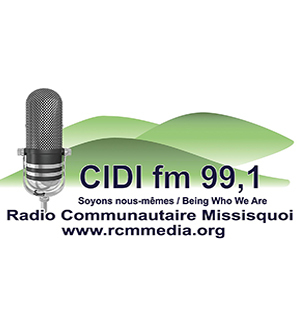 Cheshire Carr feature Geneviève Cooke (vocals, percussion), Elie Flynn (guitars), Pierre Lavoie (vocals, drums, banjo), Mathilde Pigeon (accordion), Hugo Chaput (bass) and Ariel Harrod (vocals, guitar). Odds & Ends was mixed by Plants & Animals Warren C Spicer, who also helped shape the final sonic direction of the project. Cheshire Carr have a fabulous live show that comes across like a fun summer festival workshop featuring a coffee house folk act rocking out with a jam band. We caught up with Cheshire Carr’s Ariel Harrod at home in Montreal to chat about the band and their music. Visit Cheshire Carr online at cheshirecarr.com. Cheshire Carr play the Blacksheep Inn in Wakefield QC with Moonfruits on Friday May 18 at 8:30 p.m. Photo: Frank Lam. Music: Cheshire Carr “This Song”, “Devil in a Porcelain Dress”, “Water Rising”, “Remember When” from “Odds and Ends” (2016, Self). Toronto based Sarah Hiltz has been turning heads for the quality of songwriting, that dips from folk into jazz. Her latest album, 2017’s “Beauty in the Blue” is a collection of songs written while riding the rails across Canada as part of the Via Rail Artists On Board programme. The album, produced with Kevin Howley from Running Red Lights, is the first to feature her long-term stage collaborators, drummer Jordan Michaelis and multi-instrumentalist David Puzak. 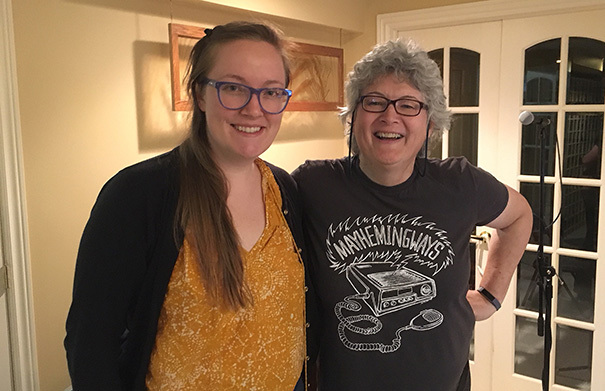 Sarah Hiltz joined us in the studio to chat about her music and play three songs from Beauty In The Blue live. 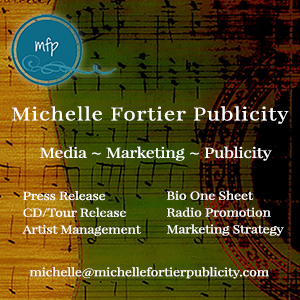 For more information about the music of Sarah Hiltz, visit sarahhiltz.com. Music: Sarah Hiltz “Best I Can Believe” (Live) “How To Pour Whiskey For Strangers” (Live) and “What We Leave Behind” (Live). 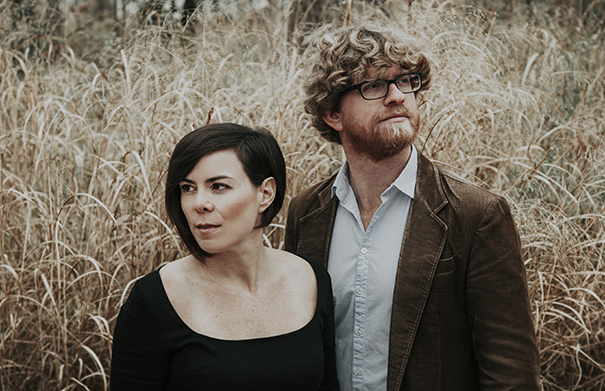 The Young Novelists, fronted by Graydon James and Laura Spink, have just released their third studio album “In City & Country”. The album was recorded in Montreal with producer Howard Bilerman who’s worked with Arcade Fire, Leonard Cohen and The Wooden Sky. 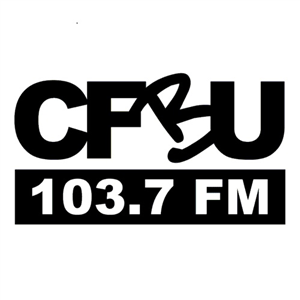 According to Graydon and Laura, the album explores the idea of community through the lens of those stranger-than-fiction tales that get passed from neighbour to neighbour over a cup of coffee at the kitchen table. 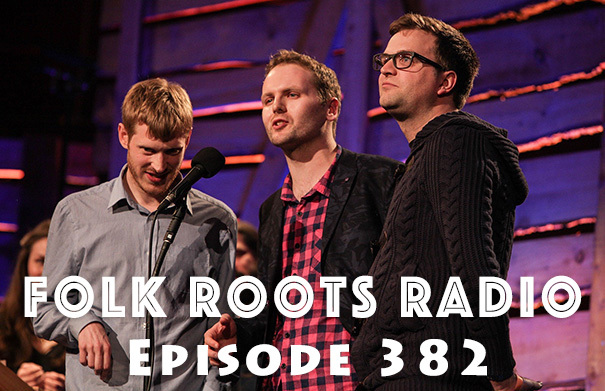 Each song was inspired by a different small town in Ontario – they actually travelled to and researched the history of the towns – and from those efforts distilled a group of songs that aim to tease apart what it means to belong and what it means to be an outsider, and how the communities we make share more similarities than differences. Which all sounds very intriguing. To learn more about the new album, we caught up with Graydon and Laura at home in Toronto. Visit The Young Novelists online at theyoungnovelists.com. Music: The Young Novelists “Come Around Again”, “All Alone”, “Two Of A Kind”, “City & Country” from “In City & Country” (2018, Self). 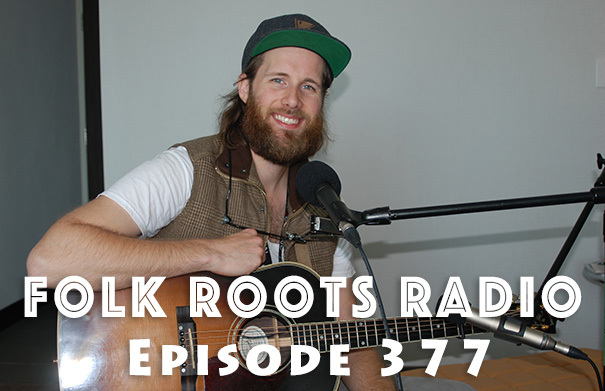 Edmonton based singer-songwriter Jay Gilday joins us on Episode 379 of Folk Roots Radio to chat about his music. 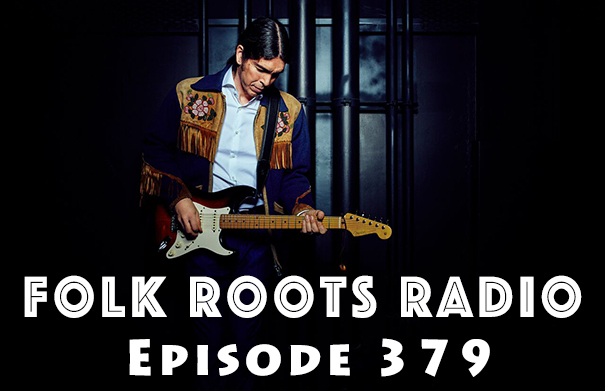 Whether playing solo or with his power trio, Jay is a captivating performer who weaves together aspects of his own ancestral traditions: Dene spirituals, Irish ballads, into Canadian folk and rock to produce a sound that is very much his own. 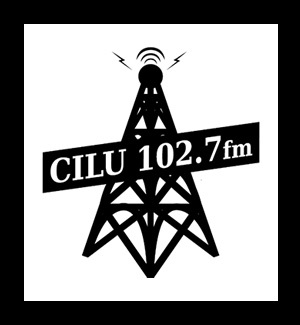 We also check out more of the new music we’ve received, including the latest releases from The Once, Birds of Chicago, Manitoba Hal, David Francey, Colm Gavin and The Fugitives. It’s a great episode, and definitely worth sticking around for. Check out the full playlist below. Guelph Ontario singer-songwriter Doris Folkens writes songs that are rooted in people and the events that shaped their lives. She’s just about to release her old-time styled self-titled debut. 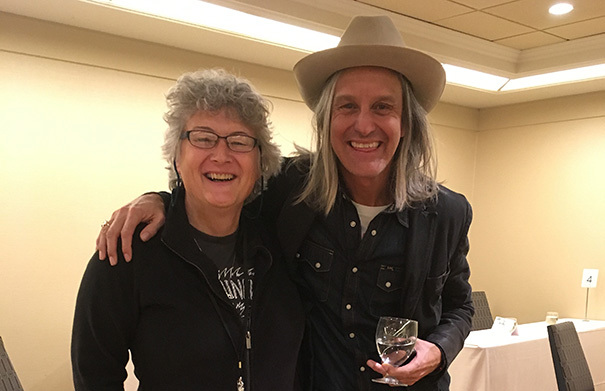 The album, produced by Toronto’s five-time Juno nominee, and seven-time Canadian Folk Music Award winner, Andrew Collins features seven original story songs with support from Collins (mandolin), Shane Cook (fiddle) and Frank Evans (banjo). “The story behind the album started two generations ago. During World War 2 in Hamburg, my grandmother rescued her piano from her burning house (the family house is depicted in the album art), which had been hit by a bomb. This was the piano that crossed the ocean on a container ship to Canada when my mother married. Years later, I learnt music on that same piano. I often wonder: If my grandmother hadn’t rescued that piano, would I be playing music at all? Her actions, two generations later, left their mark on the songs that I’ve written for this album. The songs are based on true family stories. 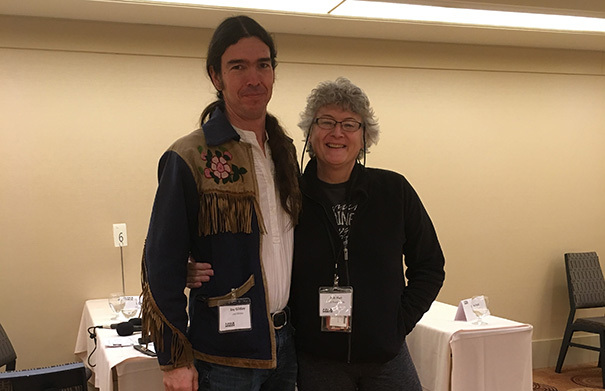 It’s about where we came from and those who raised us.” The album also includes the Doris Folkens song “Lonesome In The Grave No More” which took home the Songs of the Heart award for humorous song at the 2017 Folk Music Ontario conference. 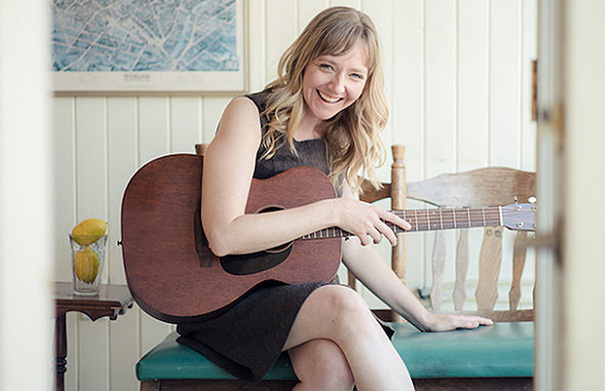 We caught up with Doris Folkens at home in Guelph to chat about her music. 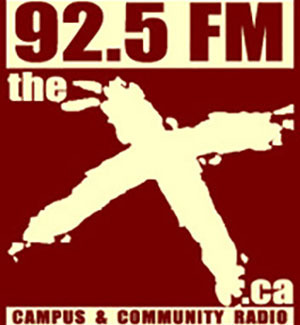 The Doris Folkens CD release show will take place in Guelph at The Common on Saturday May 26 2018 at 7 p.m. For more information about the music of Doris Folkens, visit dorisfolkens.com. Music: Doris Folkens “Dig A Hole”, “Lonesome In The Grave No More” and “Right Side Of The Tracks” from “Doris Folkens” (2018, Self).